Adenovirus Production Service | Custom Services | ViraQuest Inc. The RAPAd® method of Adenovirus construction, developed by ViraQuest Inc. scientists, has been used by other scientists around the world. Plaque forming units guarantee. Non-detectable RCA. Sub-cloning to finished particles in about four weeks. 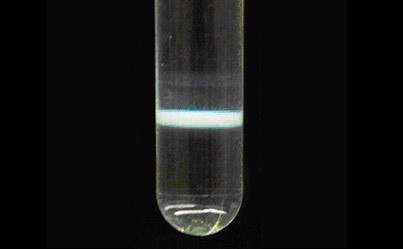 Multiple transgene expression in a single virus. 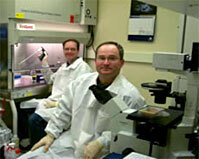 ViraQuest Inc. is a biotechnology company specializing in custom adenovirus production services. 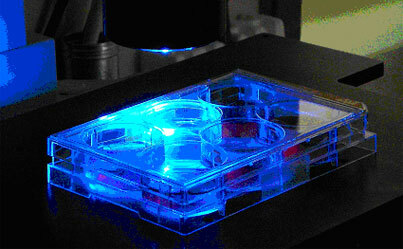 Our custom services include the production of novel vectors or the amplification of existing stocks. Quality control is included on every lot number. ViraQuest Inc. retains the exclusive commercial rights to RAPAd® technology. 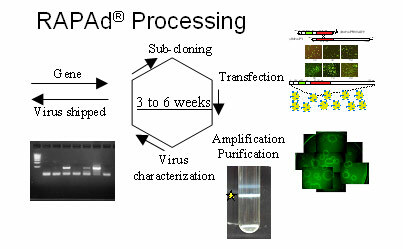 Using the patented processes unique to RAPAd® (U.S. Patent #6,830,920) for the generation of new adenovirus constructs, we can provide the fastest turn around time of any supplier in the industry. Utilizing the RAPAd® technology combined with easy subcloning steps results in production of your custom adenoviral constructs in as little as three weeks without complications of revertants. 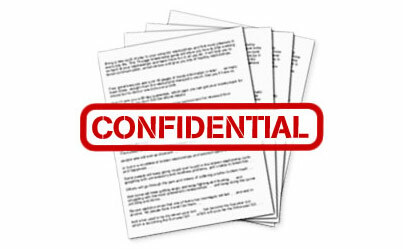 ViraQuest, Inc. is your partner in research. If you don't succeed, we don't succeed. We offer an array of adenovirus services to meet your needs including new constructs, dual-expressing vectors, amplifications and purification. We are committed to providing you with the best research materials and support in the adenovirus field. Let our vectors keep your research headed in the right direction. ViraQuest Inc. is your partner in research. We offer an array of adenovirus services to meet your needs including new constructs, dual-expressing vectors, amplifications and isolations. We are committed to providing you with the best research materials and support in the adenovirus field. Let our vectors keep your research headed in the right direction.